The video ad tech company has released a list of the top 10 Euro 2016 ads, ranked by the number of times they have been shared across social media. 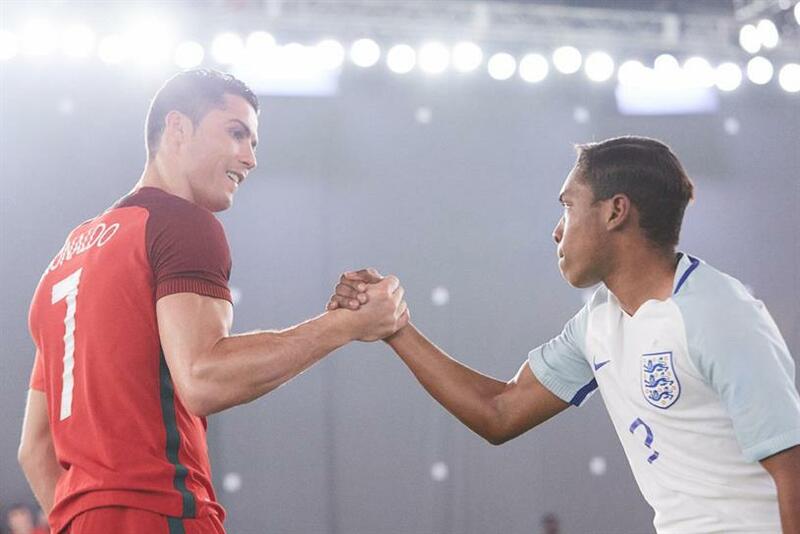 The ad, which features Real Madrid star Cristiano Ronaldo magically swapping places with an English teenager, came out on top after being shared 335,618 times since it was launched on 9 June. Interestingly, the ad was shared by more than twice as many people on YouTube than on Facebook. It puts it well ahead of Volvo’s "Prologue", which stars Swedish striker Zlatan Ibrahimovic, in the second spot with 61,421 shares. Ian Forrester, director of insight from Unruly, said: "When we analysed the ads using Unruly Pulse and our Unruly ShareRank algorithm, ‘The Switch’ was by far most shareable, eliciting the most intense emotions of all of the ads we tested. But what really set it apart was the breadth of the emotions it evoked (amazement, inspiration, happiness, hilarity and exhilaration). "But it’s not just doing the business on the sharing charts, it’s also doing the business where it really matters. Thirty-five per cent of consumers who watched the ad said they would like to find out more – the highest of any of the ads tested – while just over a third (34%) said they were interesting in buying the products featured in the ad." Meanwhile, Paddy Power’s Scotland anthem was third with 47,895 shares, Lufthansa’s funny ad campaign "Everybody’s Fanhansa" was fourth with 40,645 and Mars’ patriotic "#Believe" was fifth (33,631). Ad spots from Carlsberg, ITV and Beats By Dre also made the top 10, as did a funny ad from Portuguese alcohol brand Beirão called "We’re sorry Harry Kane". However, Adidas’ "First never follows with Paul Pogba" just missed out, finishing 13th.